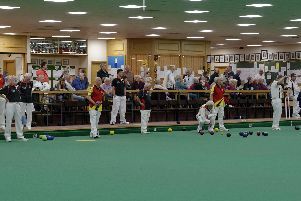 A BOWLING club will be hosting an open day today in a bid to bring some new members into the group. Portchester Bowling Club is holding the event from 10am-1pm at its home in Seafield Road, Fareham. People of all ages are welcome to come along and try their hand at the sport, with no experience necessary and qualified coaches on hand to help.